Hello my lovely ice princesses! It has been a rough time for those who follow the KPOP industry, since recently there has been a couple news breaking articles that were released. However, that isn't going to stop me from posting a review (after I got over my initial shock and disbelief, that is). 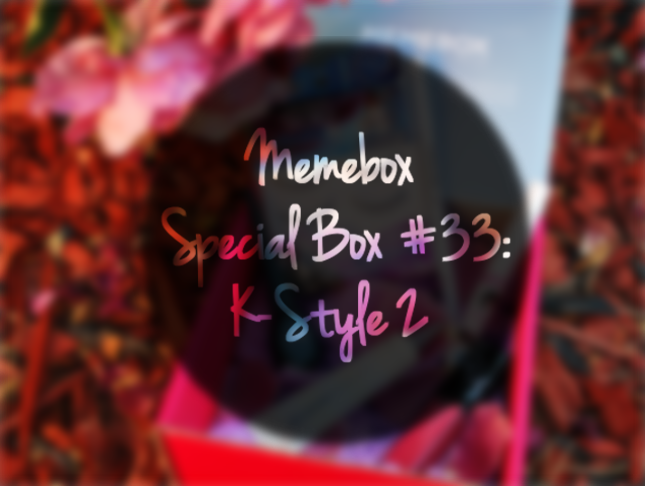 Allow me to introduce to you another Memebox- the Special Box #33: K-Style 2. But before I do that, let me tell you a little bit about this company. 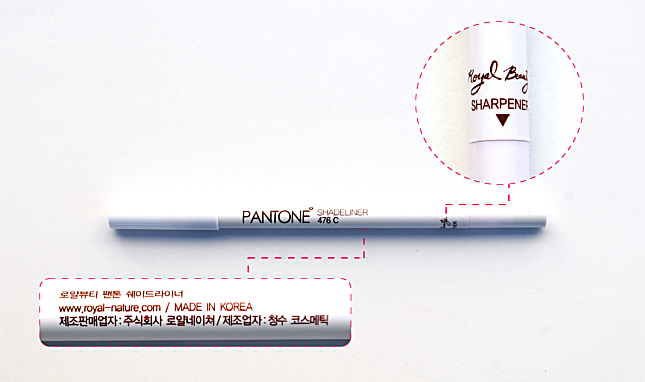 Apparently this is an eye makeup product that can be used as both an eyeliner and an eyeshadow, hence the name "shadeliner". I received this in the shade 476C Sweetly You, a dark brown color. I've tried this once so far, and I like how the color is perfect for natural looks. 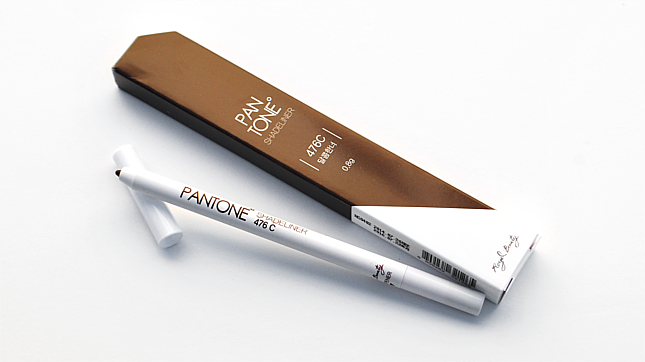 I'm really glad to have gotten the brown one, since my other brown felt tip liner is just starting to run out. I'm not going to lie. The first time I saw this product, I was really disappointed. I thought it would be exactly like the Etude House Color Lips Fit, which were, in my opinion, pretty bad. Why did I jump to this conclusion? Because the scent and texture of both products are incredibly similar. They both even have a similar powdery finish, but that's where the similarities end. 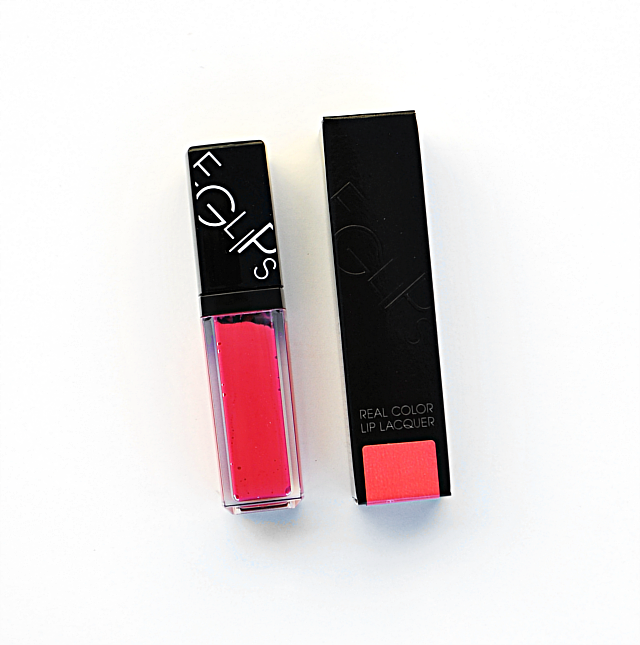 This lip lacquer from Eglips is pretty amazing. The color is gorgeous, it spreads easily, and it has a matte finish that isn't drying but instead somewhat moisturizing. And so the lesson of the day? 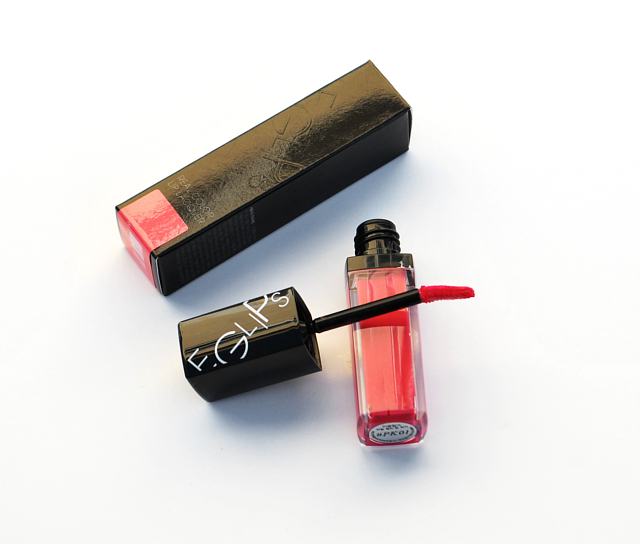 Don't judge a book by its cover, or in this case, a lip product. 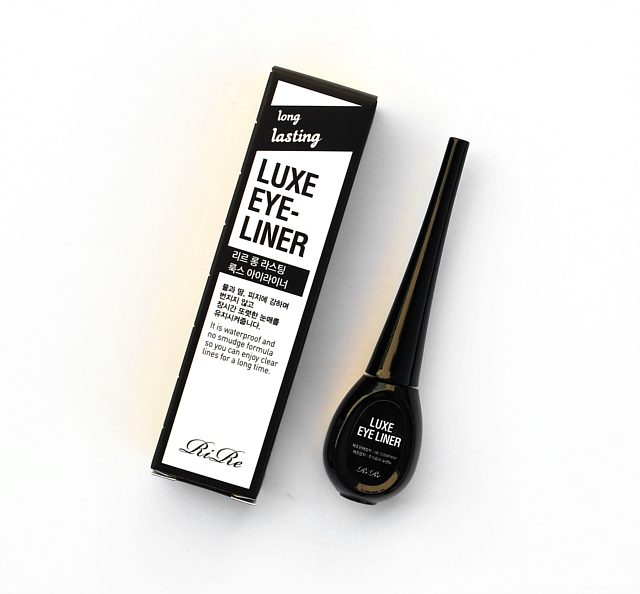 Liquid liners are perfect for creating a well defined line but they're difficult to use (for an eye makeup beginner like me), and virtually impossible to apply without a mirror. 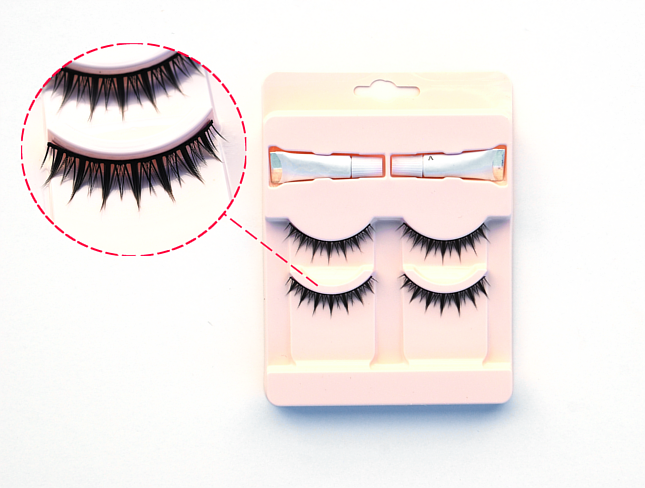 With this packaging, you don't need to carry around a compact mirror and you can still touch up your eyeliner anytime! Personally I think the packaging is just genius. Even though the description says it washes off easily though... it's still a pain to remove. Stick shadows... I've never tried them before, but the mention of them always reminds me of a time back in 7th grade when a girl was talking crap about someone else. She was saying how this other girl uses eyeshadows in a stick form, and how weird and awful they look. At that time, I had little to no experience with makeup, so the idea of an eyeshadow stick was definitely weird and interesting to me. However, I strongly disagree on the awful part (and honestly, they didn't look bad at all at that time, she was just being mean). I find these a lot easier to apply than regular glitter eyeshadows. Out of the two possible options, I received this in GL01 Caramel Gold. I think the reason Memebox put the value as $32 is because the cushion version of this product is 32,000원, however the one in the tube is not. Nevertheless it still is a pretty pricey product. Apparently this is a 5-in-1 product, but it contains 10 features (hence the 10 in its name). 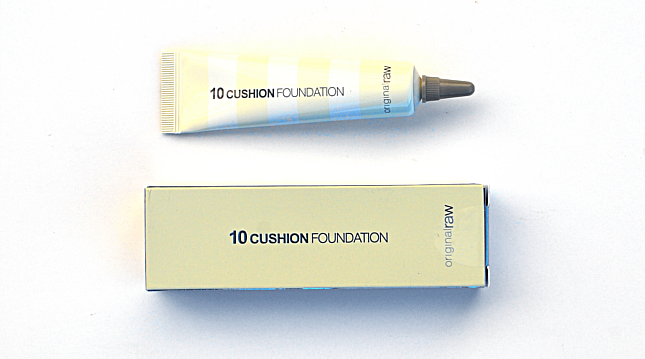 I'm always willing to try new foundations so I can't wait to see how this one will perform. I have one complaint. Just one. When you think of K-style makeup, you think of perfect, radiant skin, gradient lips, bright, sparkly eyes, and straight brows. Why are there no brow products in this box? When you look at every single Korean celebrity, almost all of them have straight eyebrows to give them that youthful look. 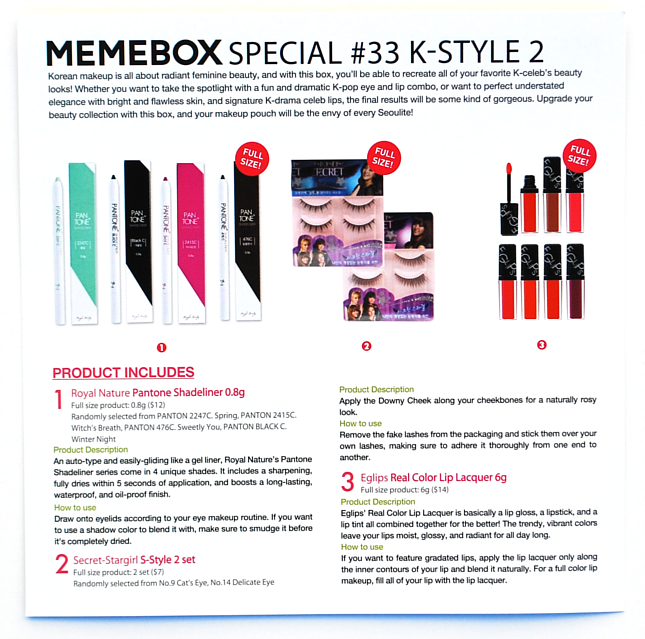 A K-style box, yet it's missing one of the most important parts of K-style makeup. (mini rant done lol). 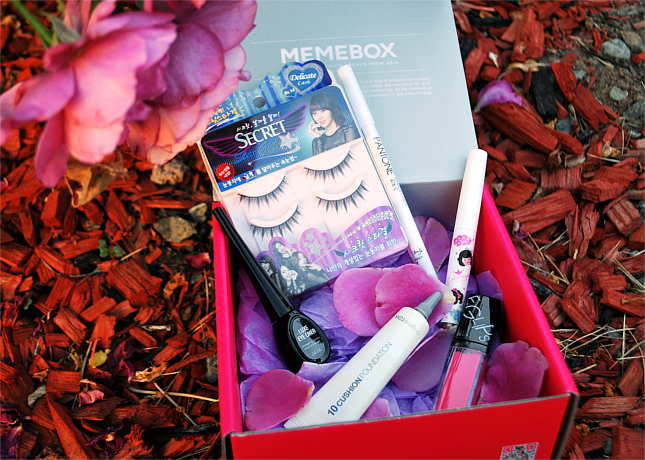 Personally I think this is a pretty nice box since it gives you all the products you need for a near full-face makeup. I'm happy with everything that was included, since (based on the descriptions and what I've tried so far) all the products seem like they are of good quality. I was actually considering purchasing an Etude House Bling Bling Eye Stick in the exact same color as the Shara Shara one I received, so yay ^^ I was also curious about the brand Eglips after seeing them on BeautynetKorea since the prices were really cheap, so I'm glad I was able to try a product from them through this box. P.S. 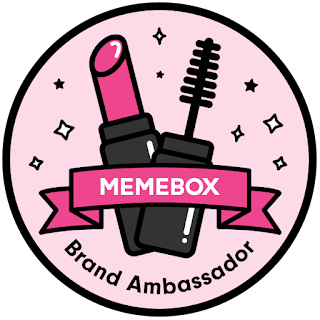 Keep a lookout on my blog for a giveaway that I'll be hosting soon with Memebox! 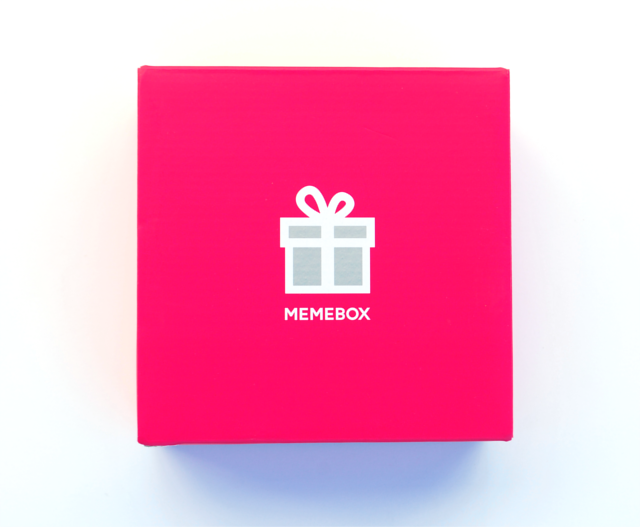 This looked like such a good Memebox! 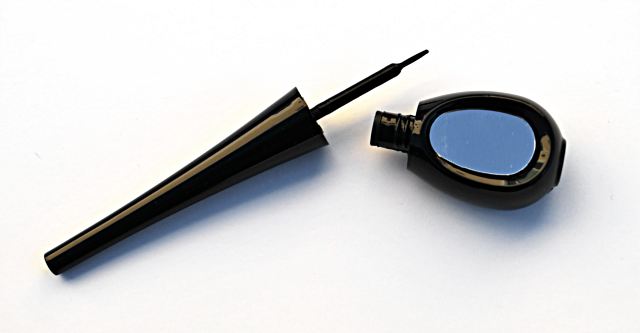 Personally I would love the eyeliner (because that packaging to too cool and so efficient) and maybe the shadowstick. 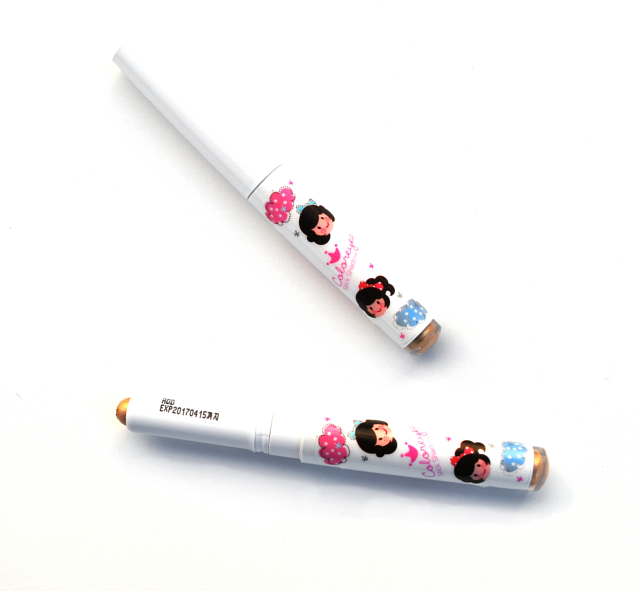 I think the idea of eyeshadow stick is really cool though I wonder how long it would last and if it could be used like an alternative for eyeliner. 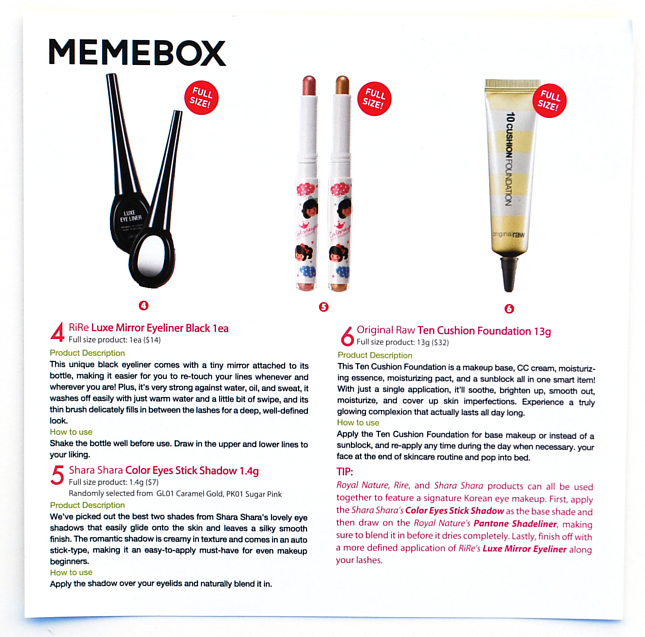 This seems like a well-rounded memebox however I agree that it's missing a brow product in the box! 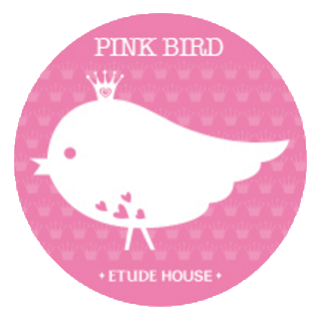 I've two Etude House Bling Bling Eye Sticks but I totally ditched them lol. It is pretty well-rounded! Except for the brow product. But it is a nice box. 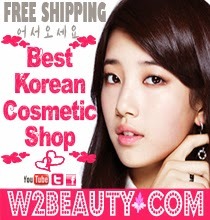 I haven't really used the Shara Shara one that often as well, haha. Even though I don't use eyeshadows that often, I feel like they're better than the stick version. Thank you for reading!